Sovereign Medical Group’s new facility brings them closer to being known as the premier healthcare practice management organization that has vertically and horizontally integrated its services and consolidated practices, thus improving efficiency in healthcare delivery. 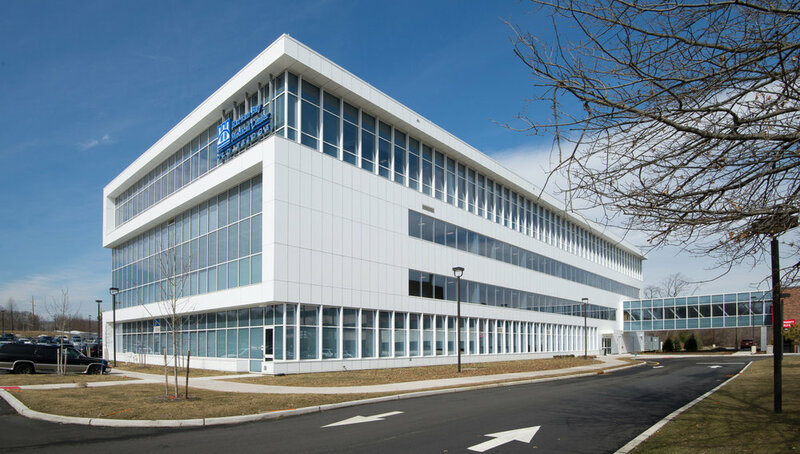 This new medical office building is part of Sovereign Medical Group’s plan to grow their Ambulatory Surgery Centers, Oncology Centers, Multi-Specialty Groups, and affiliated centers in the Tristate area. 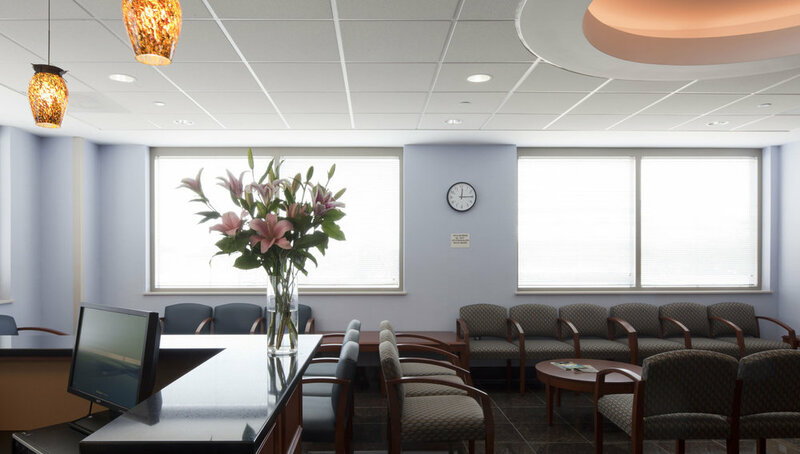 Situated just a few blocks from the Jersey City Medical Center, this medical office building provides much needed outpatient services to the Jersey City community. 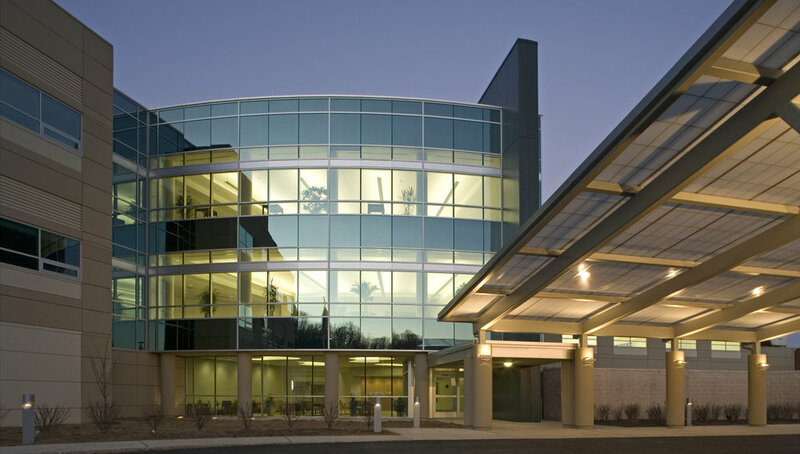 The first floor offers radiation therapy with state-of-the-art IMRT, a CT scan, and physician offices. 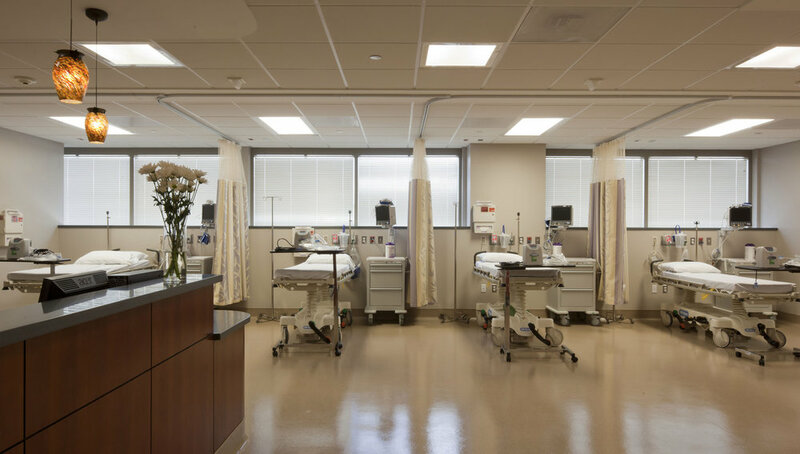 The second floor holds more physician office suites and infusion therapy, while the new Ambulatory Surgery Center is located on the third floor. Sovereign Health Care treats each patient like a family member. 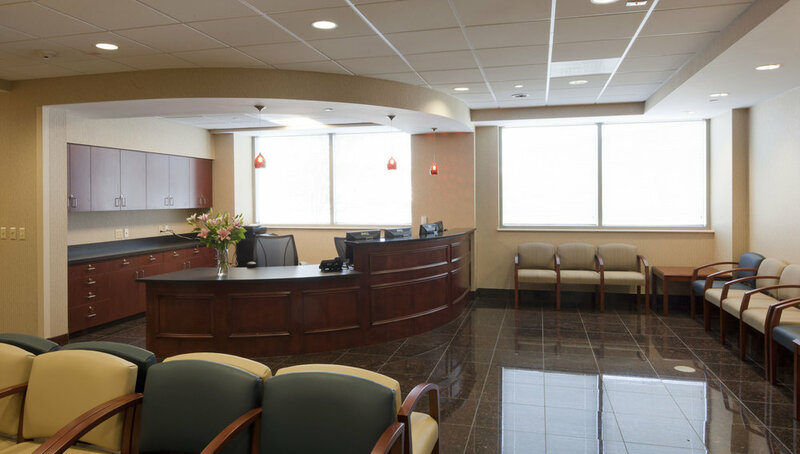 Efficient facilities combined with their highly trained physicians and staff provides unparalleled care for their patients.